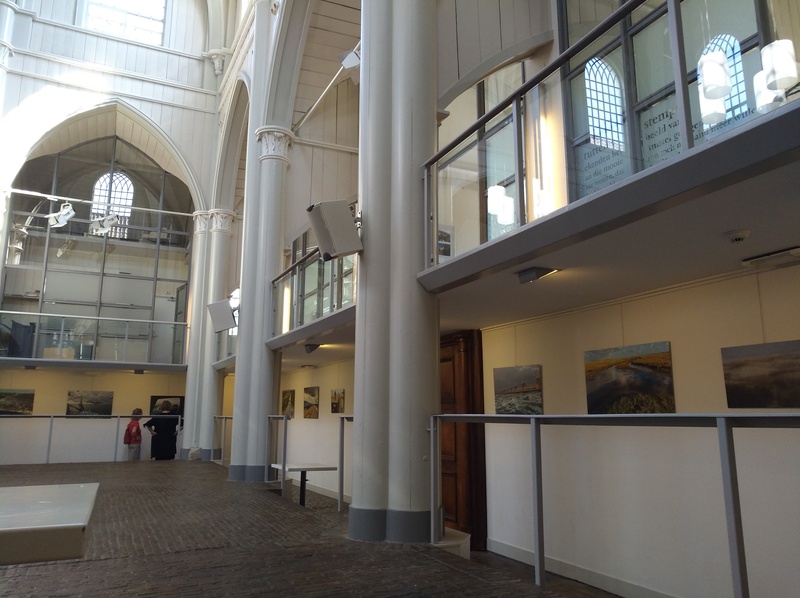 During the month of March 2019 the Jewish Art Salon will exhibit artworks by its members at two venues in the center of Amsterdam, The Netherlands: the Amstelkerk and Plein van Siena. 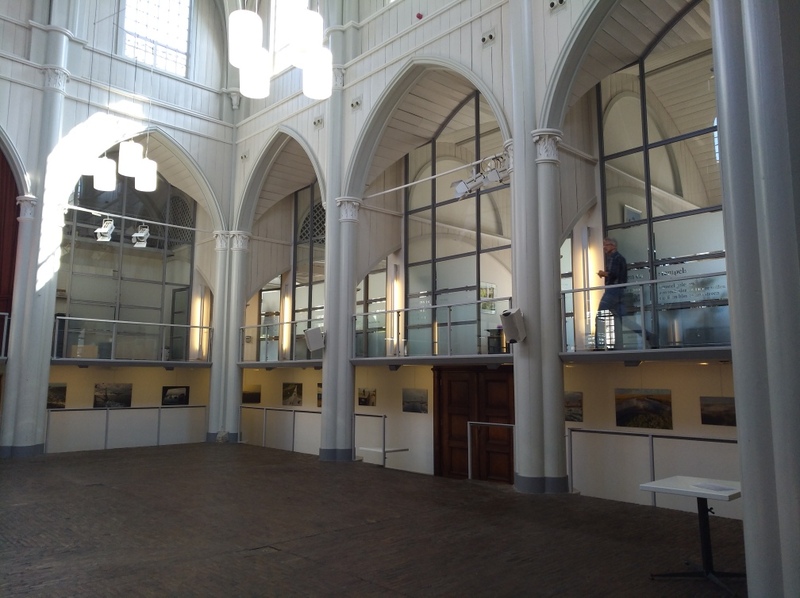 The Amstelkerk’s exquisite gallery and community center is a well-known and much visited site. The Plein van Siena is a venue centered around culture and spirituality. We will invite a few Dutch artists, who are not JAS members, to exhibit as our guests, but primarily the exhibit, titled Spinoza, Marrano of Reason, will consist of works by our membership. The exhibition deals with the way we are all experiencing the philosophy, world and ideas of Baruch Spinoza in our daily life. This 17th century philosopher, whose ancestors had fled the Inquisition for The Netherlands, had a traditional Jewish upbringing, but as a young adult, called upon human beings to live solely by the guidance of reason. 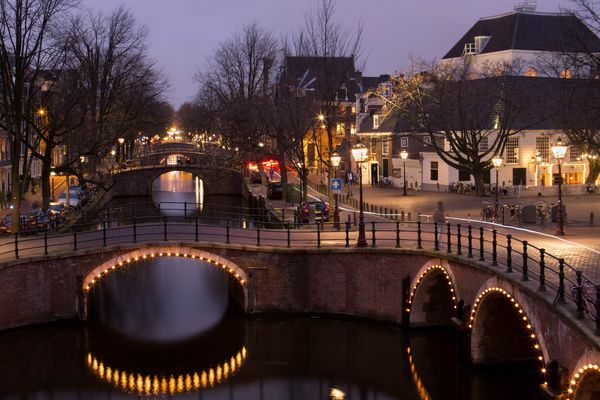 A brilliant introvert, who did not seek to impose his ideas on others, Spinoza ideas shook the Jewish and non-Jewish world and he was excommunicated from Amsterdam’s Jewish community. The exhibition’s title refers to Spinoza and Other Heretics: The Marrano of Reason, one of the most influential publications about Spinoza, written by Yirmiyahu Yovel, the founder of the Jerusalem Spinoza Institute. The book is about Spinoza, about Marrano culture, about Reason, and how these three topics relate to each other. It is about how the Marrano culture and its elements are used, and how they transformed Spinoza’s thoughts. The last few years have seen many young Spanish/Portuguese Jews in Europe, descendants of Marranos, searching/trying to restore their ties with their heritage. “I am a Marrano” is their motto. For them the word Marrano is a metaphor for “Jewish”. This project was initiated by Billha Zussman, who has studied Spinoza for many years. The philosopher Baruch (Benedito, Benedict) de Spinoza, 1632-77 paved the way for the modern Jewish experience, as well as being a precursor of the Enlightenment and the secular modern world. By introducing logic and scientific enquiry into 17th Century discourse, the philosopher challenged both Jewish and Christian authorities at their core. Spinoza believed the Bible should be removed from traditional rabbinic teachings and subjected to lucid reasoning. Furthermore, the experience must be enacted by a free individual who could make his or her own decisions. In a radical jump, Spinoza creates the modern world, the need for personal religious freedom and an independent scientifically-based Biblical criticism. The branches from Spinoza’s philosophical tree include: Atheism, Pantheism, Skepticism, and the modern movements of Reform, Conservative and Modern Orthodoxy. For although traditional Judaism insists on communal agreement within the Covenant, it is Spinoza that uniquely suggests that, with no personal examination and affirmation, there can be no religion and indeed no Judaism at all. Breaking boundaries erected in the last hundred years (and in the case of Israël reaching its tipping point of political and territorial boundaries). Defining Jewishness in the modern world. “The Purpose of the State is Freedom” said Baruch Spinoza. Is this a reality, or still a dream? Freedom of Speech….do your ideas about freedom of speech endanger my existence? Do mine yours? The entangled relationship between old and the new, the traditional and modern (within all traditions). Submit 2-D art only, ready to hang with either a wire or hook in the back, or a hem with inserted pole at the top, from which a wire can be hung. Artists will be responsible for shipping their works roundtrip to The Netherlands. (We will apply for a transportation grant, but no guarantees). If you have large work, in order to keep shipping costs down you may want to consider un-stretched canvas with grommets or a hem at the top and bottom, with a poles inserted that have small hooks at the end. Curators: Janet Heit (NYC) and Billha Zussman (Amsterdam). Co-curator Goldie Gross (Brooklyn). March 7th (opening reception) until April 4th, 2019. The Amstelkerk is a former church, built between 1668-1670, and served the inhabitants of the newly built outer circles of the canals. Plans to rebuild the wooden church into a stone one were never completed, so to this day the Amstel Church is still a wooden structure. 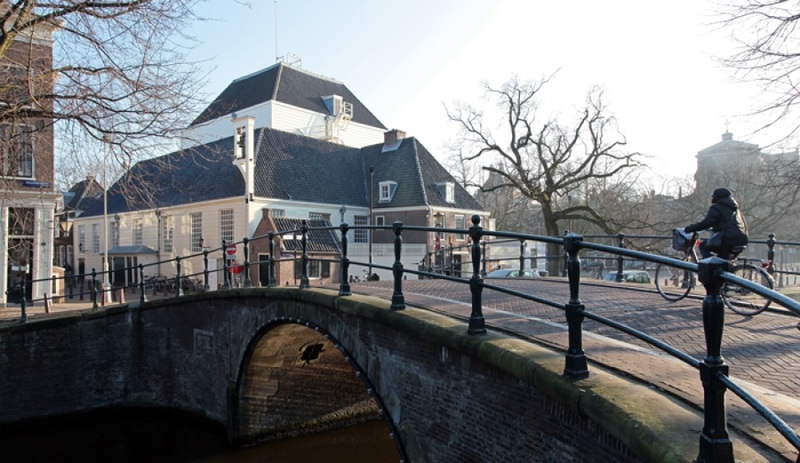 The church is managed by Stadsherstel, which restores and preserves monuments ensuring that the original character of the building is left intact but that it is also suitable as a cultural venue. The building features monthly art exhibitions, concerts and lectures. “Square of Siena” is a center for study, reflection, encounter and spirituality in Amsterdam-Zuid. It is an initiative of Thomas Aquinas parish, and the name indicates the atmosphere they want to emulate: open, inviting, safe, in the spirit of Dominicus, Catherine of Siena and Thomas Aquinas. They regularly present exhibitions of contemporary visual artists. The center organizes various activities, such as workshops and other meetings about culture and expression, philosophy, theology and humanity. Every third Thursday of the month they offer a lunch concert by students of the Amsterdam Conservatory. Photos of Plein van Siena will be posted soon.